Should you sell RANDOM or NICHE products on Amazon FBA?! Good question! And it’s a common one that many newbie sellers ask me when they start getting into the product research process. 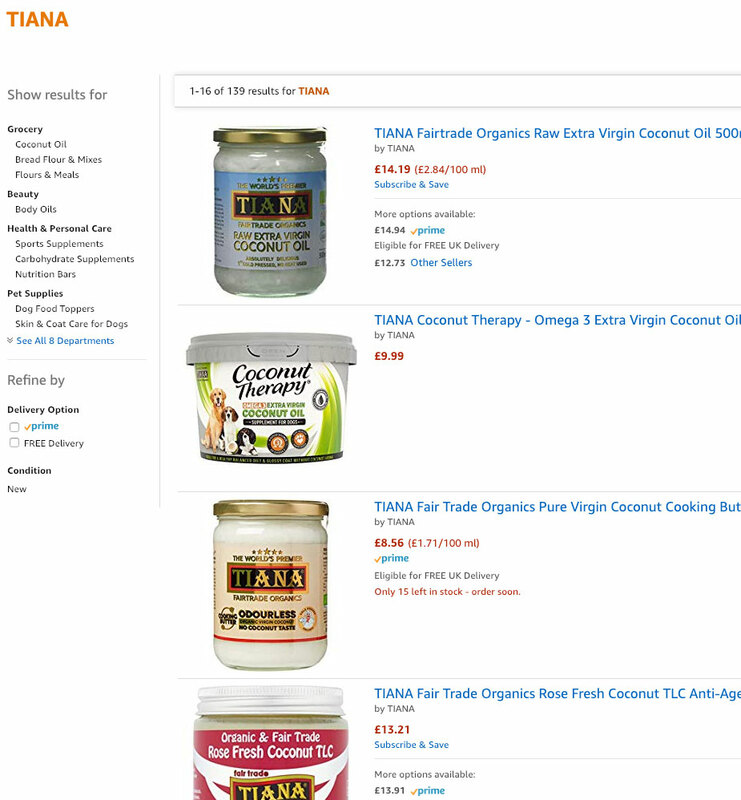 Should you simply pick random products OR look for niches with multiple products? Let’s find out in today’s blog post! First of all, let’s just quickly set the definition of what RANDOM and NICHE products are and then we can get into differences between them. A random product is usually something that doesn’t provide many opportunities for horizontal expansion. For example, a computer desk is plus/minus a random product. Yes, furniture is a niche, and yes, office products are a niche, BUT in relation to Amazon FBA businesses, these would not be classified as such because they’re simply too generic or too wide a category. It is almost impossible for a small seller to get a furniture store/business off the ground. It is important, when starting an Amazon FBA business, to make decisions with your business growth plans in mind, which we’ll cover in a minute. Another classic example of a random product is the famous garlic press. You might think it’s a niche product (kitchen niche) but it’s actually not. It is a random, one-off product purchase. 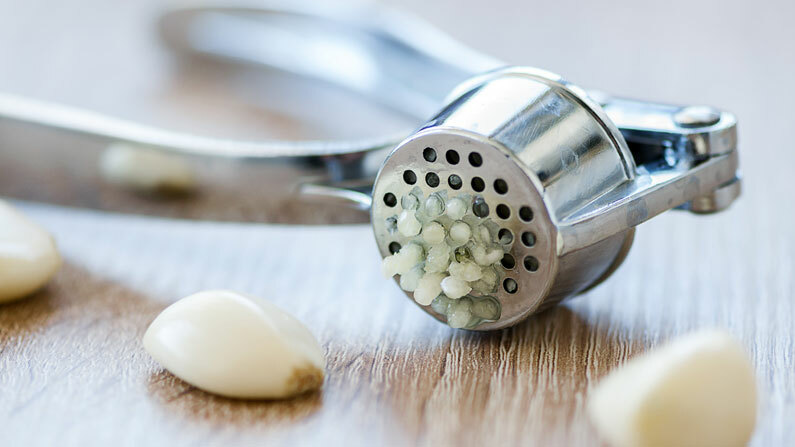 Yes, people who buy garlic presses would most likely be interested in other kitchen products, but that’s typically at some unknown time in the future! Usually, when someone goes on Amazon to look for a garlic press, they just want to buy that garlic press. Obviously, there are always exceptions. A small percentage of customers will act differently, but I’m talking about the majority here. And is “kitchen niche” really narrow enough to be considered a niche at all? In that case, anyone who cooks would be your potential customer, and that’s almost everyone! That is not a niche and not a targeted audience. A random product is usually a one-off purchase of just one item—that’s it. There are a few narrower classifications possible, BUT to keep things simple, these two are by far the biggest categories of niches out there! 1) Can be expanded horizontally. By “horizontally” I mean the same product can be modified or multiplied and offered to the same customer. Good examples would be gym clothing, colouring books, jewellery, baby clothing, wall art, and so on. Basically, even though a person is usually only looking for one product, you can actually sell them MORE of the same product at the same purchase time or in the future. 2) Consumables. These are classic, perfect niche items that are usually horizontally expandable AND are purchased on a regular basis. This category includes any food items, printer inks, clothing, footwear, e-liquids, cleaning products, and so on. The possibilities are endless. There are lots and lots of huge niches within consumables with hundreds or thousands of sub-niches underneath them. But consumables can also be just singular items with no horizontal expansion and people will still buy them on a regular basis. 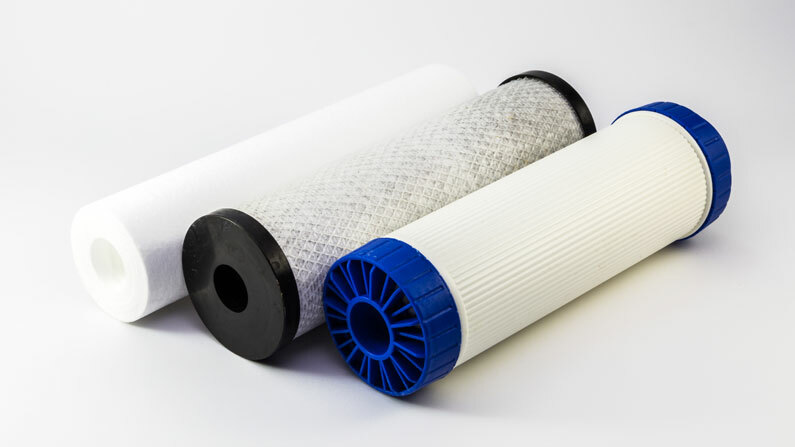 This includes products like: water filters (customer just needs that one type of filter for their fridge or whatever appliance, but they need it every single month) or contact lenses. What’s important to understand is that regardless of the classification you use, there’s ONE common thing across all niche items and it is: THE ABILITY TO MAKE MORE MONEY FROM EACH CUSTOMER! That’s it! That’s the goal here—to make more money and profit from each customer, whether it is at the time of first purchase or with repeat purchases. You’re not just selling a one-off item but upselling, cross-selling and reselling to same customers over and over again! Why is this important? This is where the question of NICHE vs RANDOM products on Amazon really kicks in. If you plan on sticking with Amazon only, it doesn’t really matter that much. Sure, it is better to have related products in your Amazon store as that increases your chances of people noticing your other listings, but, in general, most shoppers on Amazon will buy just one item from you. Very rarely will you see people buying 10, 20 or 30 products from your Amazon store at the same time, like they do on eCommerce stores. It’s just how Amazon works. People search for a product and add the item they like to their cart. Then they search for the next product and, again, pick the one they like best and add it to their cart. Of course, some product groups are more “multiple-items friendly” than others. 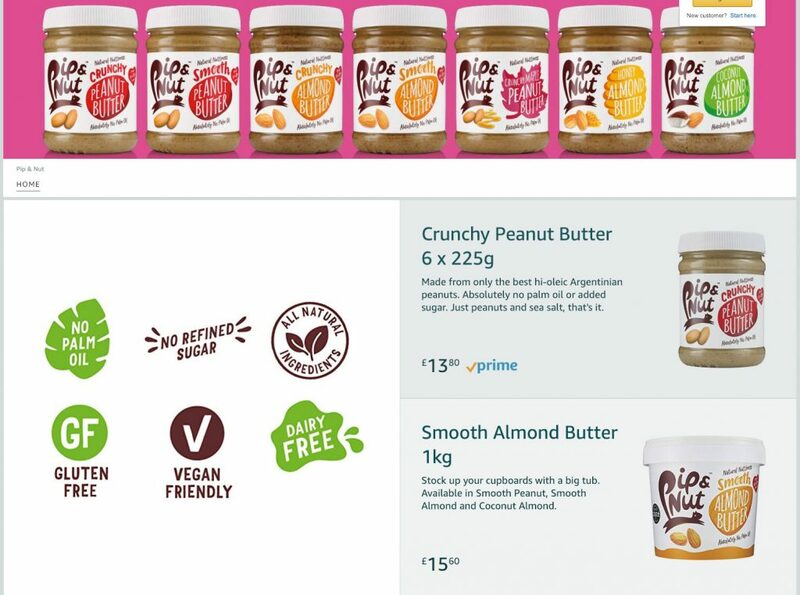 For example, if you sell organic nuts, the person who is looking for organic Macadamia nuts on Amazon will most likely check out what else you’ve got in your store, and they might decide to buy pecans or walnuts too at the same time. IMPORTANT!!! 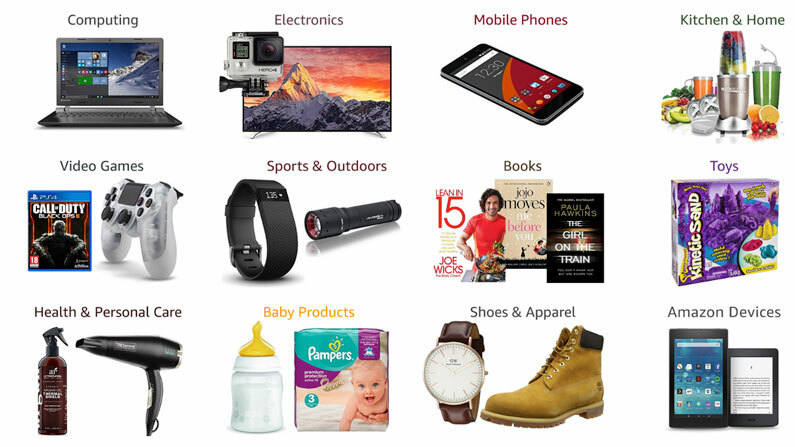 This is where Amazon’s Brand Registry comes into play! If you’re serious about doing business on Amazon AND working in a niche market, you MUST get approved to be able to use custom stores. It makes a huge difference! MASSIVE difference!!! There’s no question about which option is more customer-friendly and will generate more cross-sales. So yes, there are some niches that work very well on Amazon and will easily generate multiple-item orders, but keep in mind that it’s not the case for most Amazon sellers. The real question you need to ask yourself when trying to decide on going with a RANDOM vs NICHE product is: what are your goals for the business? By that, I mean what are your long-term plans? Do you want to create a real BRAND, a long-term business that you can expand beyond Amazon via your own store, wholesale, maybe even a B&M or pop-up store? Don’t just dream about it or wish it! Everyone wants those things, right? But will you really do it? Do you have the guts, energy and skills to make it happen? If the answer to that question is a clear yes, then, without doubt, you should pick a niche-based product. It must be a consumable that people purchase regularly AND/OR something that can be expanded horizontally with product variations OR very close product lines (no, kitchen gadgets related to the garlic press won’t count). But if you are looking to just sell on Amazon, I wouldn’t get too stressed out about all this. If the product ticks all the boxes and there’s good potential to make money, why not do it, right? Mind you, there’s nothing wrong with keeping things simple. There are people who would be super happy to make an extra £500 to £1000 per month. Heck, do you even understand what a DIFFERENCE an extra £500 per month can make to 99%+ of families? It’s a lot of money for many people! If you don’t have the energy or desire to build a huge business and just want to have a small side business along with your day job, stick with Amazon alone and sell random or niche products—it doesn’t matter! As long as you do the homework, pick good products, and make them unique and better than the competition, you will be fine. Also, it’s not an all-or-nothing approach! You can actually do both, and Amazon allows it! You can sell random products and you can have niche products—even multiple niches! Amazon allows us to register as many BRANDS as we want in their Brand Registry, and we can have multiple stores under the same seller account. The infrastructure is there! You don’t have to limit yourself to just one approach. If you are just starting out, you shouldn’t even worry that much about it. You just need to get your first product on the market. It doesn’t matter if it’s a niche or random product, just get that first deal in place, learn how everything works, master your skills, and then, when you feel comfortable, you can decide on your future plans. Lastly, even for experienced eBay sellers who are moving to Amazon, a good strategy is to just invest money into say 10 products and see which ones take off best! Then, you can concentrate on the ones that work and expand them into proper niche products (if they’re suitable). OK, that’s it for today! I really hope you enjoy my posts and many thanks for all the support! I’m more than happy to help you out with any Amazon/eCommerce/Branding/Importing questions you have, so please leave them in the comments section below. I just read this post for the second time and had to thank you for such sensible advice. Not many folk in your place actually advocate keeping it simple and small if that’s what suits. Many folk are like myself (Not as young as we once were) and are not interested in working 18 hours a day to build a million pound business but just want enough to be comfortable. I’ve been selling on ebay for a while now and will continue to do so as my stock is not suitable for amazon but I’ve been following your posts and am actively looking for product to sell on Amazon. A question regarding items Andrew if I may. Is it better (for lack of a better word|) to start with just one product (let’s say O have around £6000 to invest on FBA at the moment) or try two different products in a way trying to mitigate if one item doesn’t work then the other might and balance things out? I have the option of A, invest £2000 in one product and another £750 in marketing, branding, shipping etc…and still have another £3000 to redo a second batch so to speak. Spend the £6000 in two different products, £3000 each and then redo the products with the profits of the sales. IF you have found two good products and your budget is enough for both, go for it! Just make sure to have some cash left in case you need to place a re-order very soon. A good post and puts my mind at rest about picking a first product. I came back home yesterday late night and saw your post on facebook noted it down left it next to my laptop guess what ,now 8.30 am as soon as i woke up found my note on my laptop and started reading your post which i’m glad i did.I do not know where this knowledge and energy comes from but you are totally fabulous I WANT TO THANK TO YOU FOR THE GOLD KNOWLEDGE.